AOL’s newest hire, Jeff Lindsay, comes to the company from Sanford Bernstein, where he was a star Internet analyst, covering companies like Google, Baidu and AOL. So, what did he have to say about AOL before he worked there? There was upside in its premium display business. AOL was discounting inventory, and only had 1,000 accounts. Tim Armstrong and Co’s background in sales should fix that. AOL is a free cash flow machine. Jeff predicted $515 million in FCF for 2010, and $466 for 2011. AOL is hanging onto the dial-up business, not selling it. The critics will focus on its decline, which will hurt the stock. It should have just been sold for $1.1 billion. Google (or Bing?) search deal isn’t going to be as favourable this time around. In 2010 search is expected to be worth $570 million in revenue. Next year, Jeff thinks it’s worth $530 million. Loss of TMZ hurts AOL’s entertainment division. Overseas business will vanish, at least initially. Management is strong, and has a vision it wants to execute. AOL realises it needs to produce its own content. 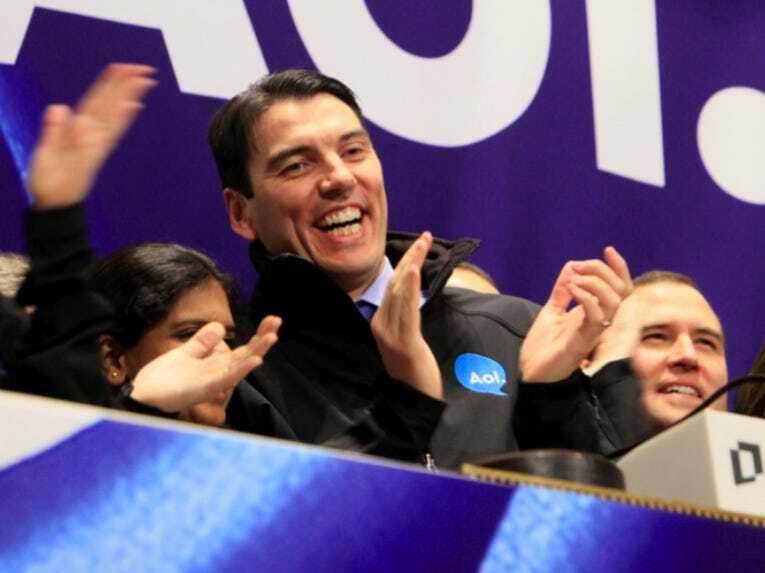 AOL is ready to go after the “largely untapped” local advertising market. AOL’s ad recovery could come faster than Yahoo’s.